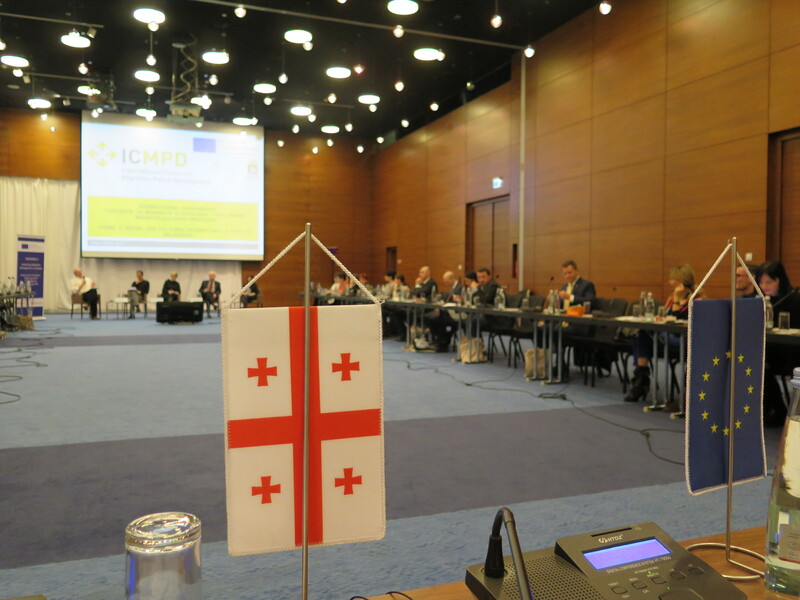 The conference was opened by the Deputy Minister of Justice of Georgia who focused on the existing framework of migration management and the planned steps of involved state ministries – members of the SCMI to develop the immigrant integration policy in Georgia. A keynote speech on migration and integration was given by Dr. Christian Joppke, University of Bern, while the next day started with the lecture on the general integration framework by Dr. Ben Gidley from the University of London, and continued with panel discussions involving Georgian policymakers, practitioners and international experts around certain aspects of integration such as structural integration (access to the labour market, education, and health care), social and cultural integration, and immigrant integration indicators. The presented topics were discussed in a comparative manner by analyzing and assessing practical samples by applying an academic viewpoint. This two-day conference was a good opportunity to promote understanding of the integration of migrants from a local, regional and broader inter-regional perspective, and to further develop and foster critical exchange on migration and integration, as well as to support evidence-based policy making in this field by providing guidelines on successful integration measures. 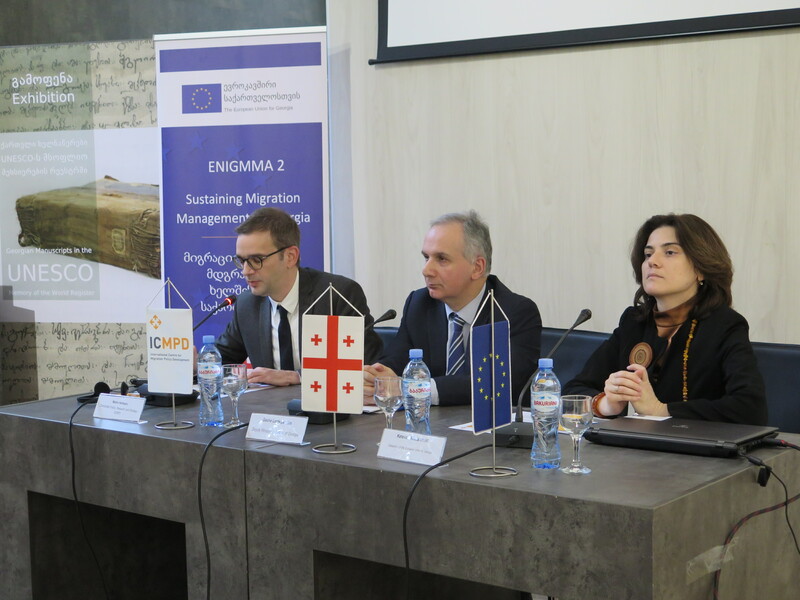 The conference, being the 3rd annually held event, was supported by the EU funded ENIGMMA 2 project implemented in Georgia by the International Center for Migration Policy Development. 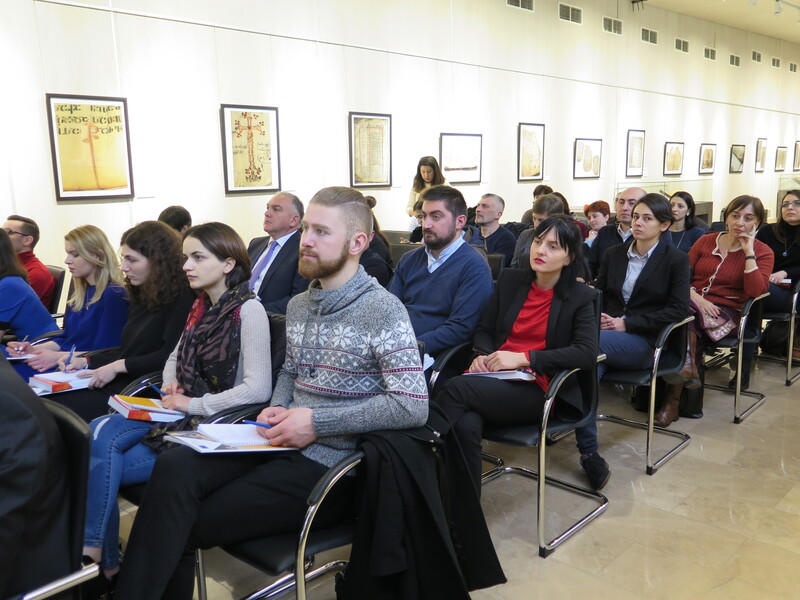 This entry was posted on Friday, February 16th, 2018 at 10:26 pm	and tagged with Georgia, ICMPD, Tbilisi and posted in Integration, Migration, Talks and events. You can follow any responses to this entry through the RSS 2.0 feed.